We try to live as eco-friendly as possible, which for us means being environmentally friendly and also choosing safe, natural products for our family. 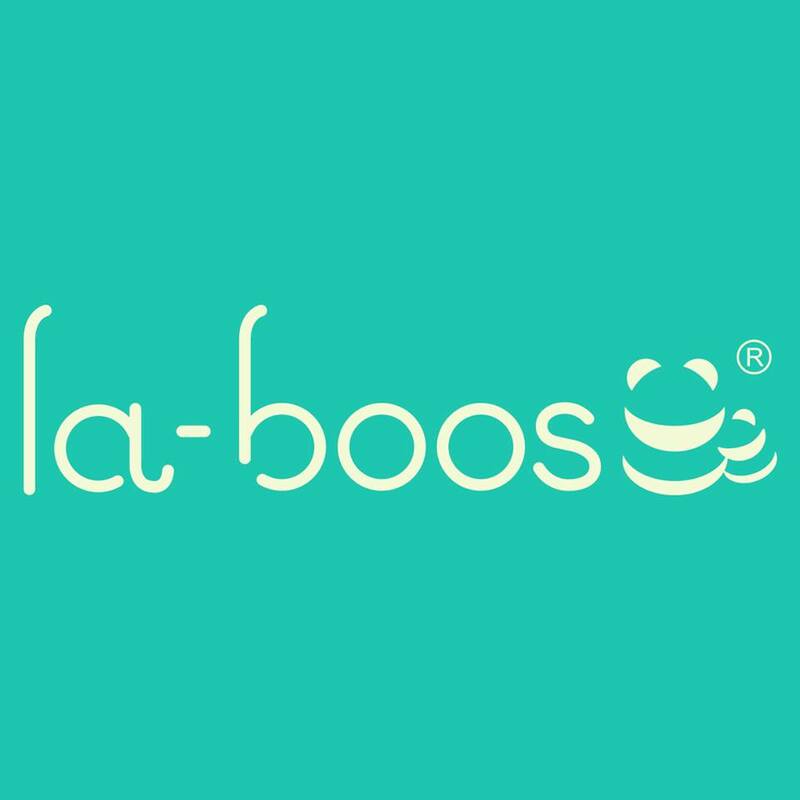 I have loved bamboo for a long time, so when I saw the Laboos bamboo dishes, I immediately fell in love with them. 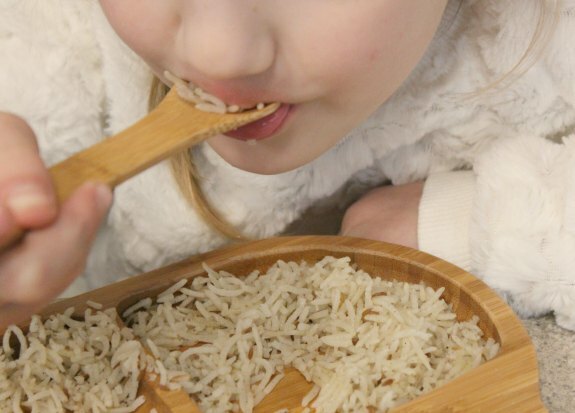 These dishes are designed for kids, and are the perfect balance of cute and eco-friendly. You can feed your little ones knowing that you don’t have to worry about leaching plastics or other chemicals. Bamboo is such a great material for so many reasons – it is strong, looks nice, and the production of these dishes don’t involve dyes or chemicals. And, the dishes are adorable, so you have the advantage of being able to have fun with meals! 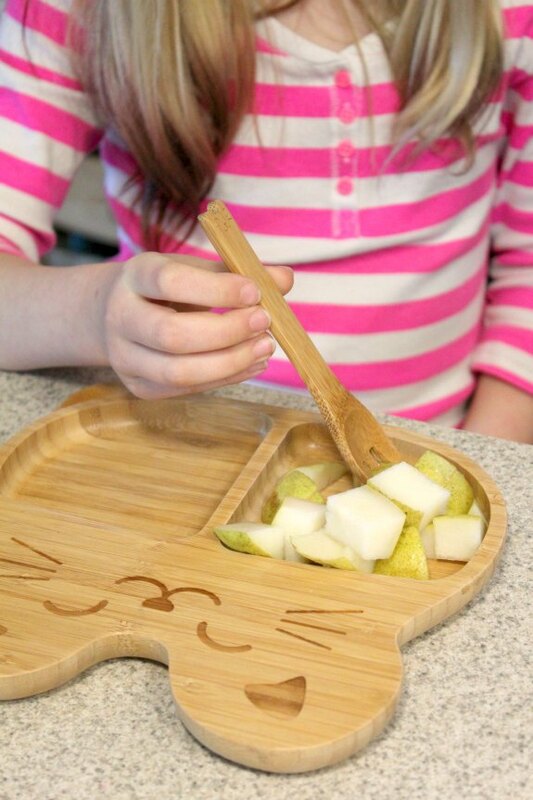 I have a very picky eater, and I know how much of a difference cute serving ware can make! There several cute designs, including a hippo or panda set, or a divided plate set in a kitty or bear design. 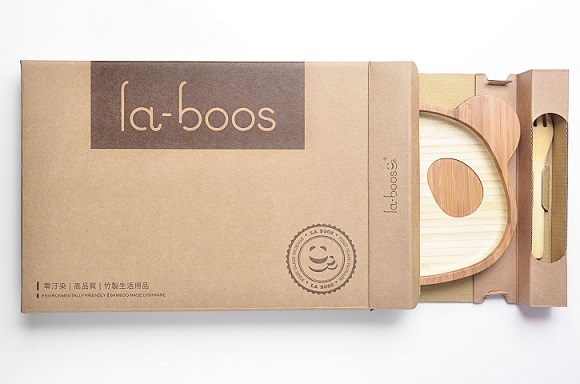 These plates are made carefully with bamboo, and even the packaging is environmentally friendly. My kids were so excited to receive their sets, so we took a moment to decide who would get what set. They immediately wanted to try them, and these dishes have quickly become part of our after-school snacking routine. 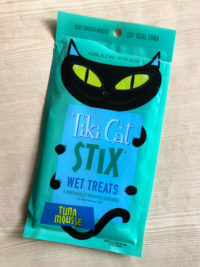 The kids usually need a quick, nutritious snack before going off to sports, dance, Girl Scouts, etc. and so these are perfect. Both kids love using their plates – even my older daughter. Even though the plate is on the smaller size, she can use it for a small portion of fruit or another snack. 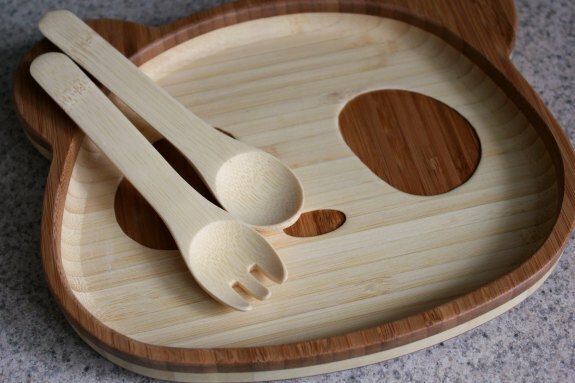 The utensils make this a nice complete set, perfect for little hands. The dishes clean easily, with soap and water. They have a nice finish on them and I find that they wash up very well. We love these Laboos dishes, and I think they make really nice gifts too. My friend is really into eco-friendly products as well, and I am going to get her a set for her son’s first birthday. Keep an eye out for deals – they are offering free shipping on their products! 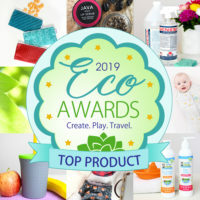 I love eco-friendly products, especially for kids. I think the one thing that I have not found to be successful are the utensils because they are blunted on the ends and makes it difficult to actually pick up food. Those dining sets are so nice! Perfect for little hands to grab food, and the design is very sweet. These would certainly last a very long time and they look fun for the kids. Something different and unique that is for sure. The dish set looks so cute and right sized for little ones. 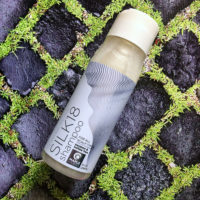 I love that it’s made with eco-friendly materials and easy to clean. Those are super cute plates. I like how eco-friendly they are. Is it easy to clean? It looks like in the first image that there’s a gap in the wood where food particles could slip in there. Does it come apart? Maybe I just can’t tell from the picture. 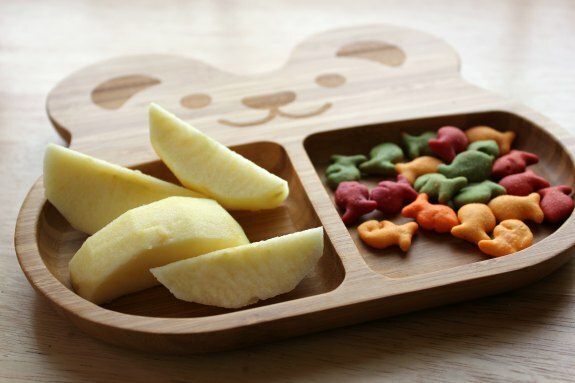 That bamboo plates is so cute and I am sure my kids will definitely like it aside from that its eco-friendly. 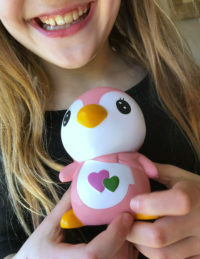 Such a perfect gift to give for kids on this holiday. These are some of the cutest plates I’ve seen! I love that they’re eco-friendly too! Ohh this is so cute. Such a great idea to give this Holiday season as a present. Will definitely check this out and consider.